Effective post-acute care for orthopedic surgery and joint replacement is a vital part of the recovery process. The quality of care and therapy in this phase is crucial to the ultimate success of the procedure. Seaside offers unparalleled rehabilitation and follow-up care for those undergoing these surgeries. 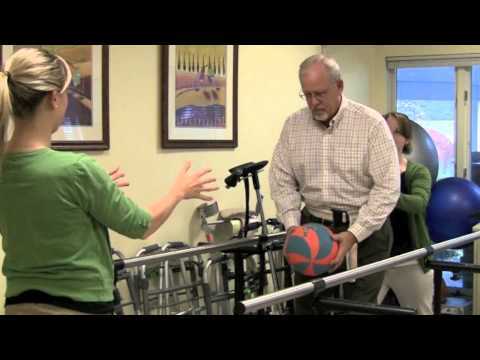 Our integrated team of physicians, nurses, physical therapists and social workers work to restore our patients to the highest level of mobility and independence in the shortest possible time. Our newly renovated Short Stay Unit is specifically designed to cater to the comfort of patients after orthopedic surgery and joint replacement, and our fully equipped rehab and exercise facilities are integral to effective and efficient treatment. At Seaside, our goal is to provide a fast and successful transition between hospital and home.